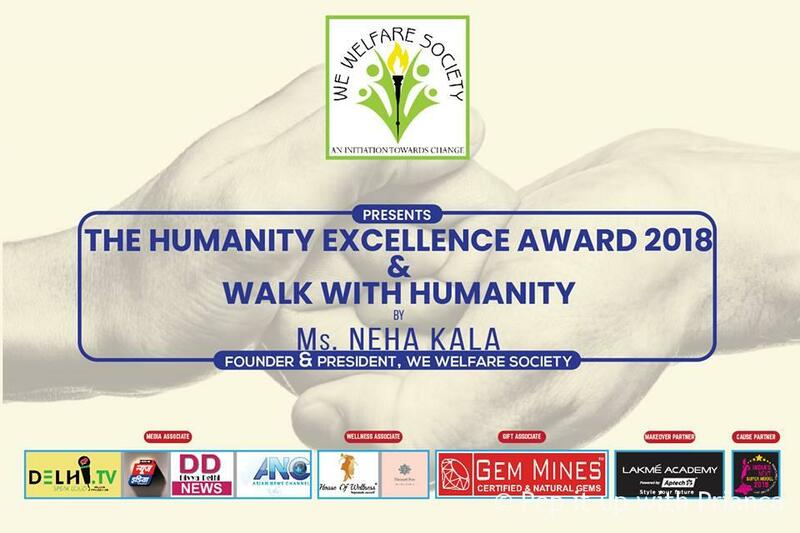 We welfare society is an initiative by Ms. Neha Kala to bring together people who would like to work, contribute and encourage humanity. The National level development organization “We welfare society” catalyzes and promote universal growth, welfare and empower women, senior citizens, children and people in need. The organization believes to spread awareness and happiness. At ‘we welfare society’ the ultimate goal is to enable people to emerge as productive assets. This would further set the foundation to a stronger, developed and better Nation. According to Ms. Neha Kala, founder & president of We Welfare Society – “The organization is to embrace individuals in need. 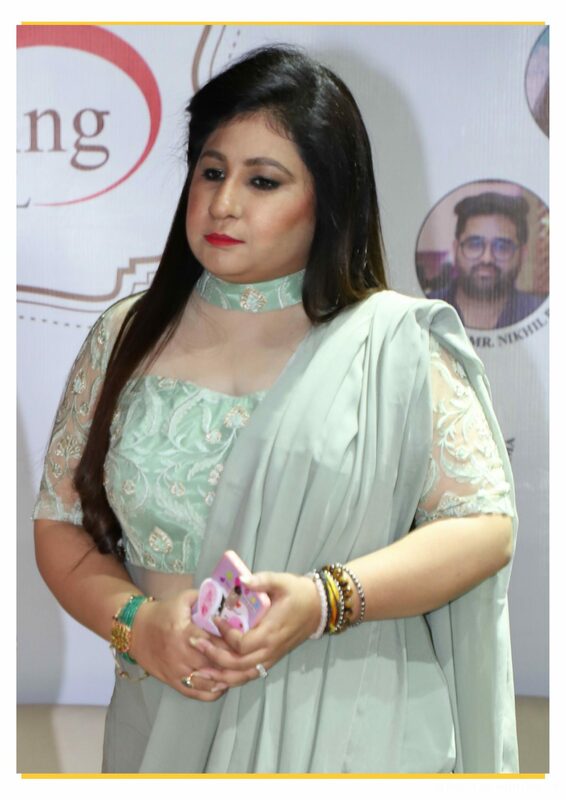 Our mission at ‘We welfare society’ is to promote & create the process to empower women, children, senior citizens in a sustained manner; this society is merely not just an NGO but will give life and hope to millions and make significant change in their lives”. The welfare society operates in three sectors – Health, Education & Women Empowerment. Many like-minded individuals, qualified professionals, entrepreneurs and scholars have associated with ‘We welfare Society’ to aid and contribute towards humanity. The society often organizes drives and awareness camps to educate people about how one can help to improvise the social standard of India. The organization spreads awareness and work towards providing food to the ones who are hungry, aid medical facilities to the people who cannot afford, educate women, children and give hope for a better life. 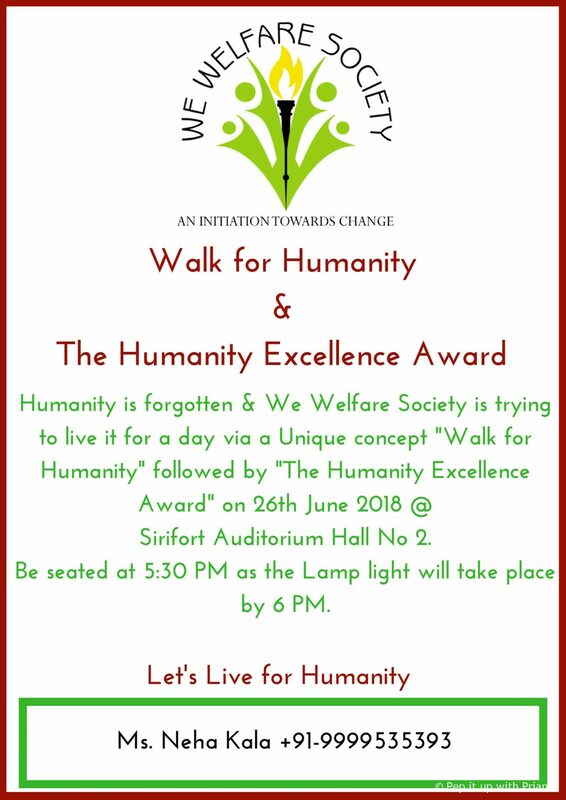 Thus, to maintain faith in Humanity & spread awareness “we welfare society” is organizing walk for humanity and the humanity excellence awards at Siri fort auditorium on 26th June. 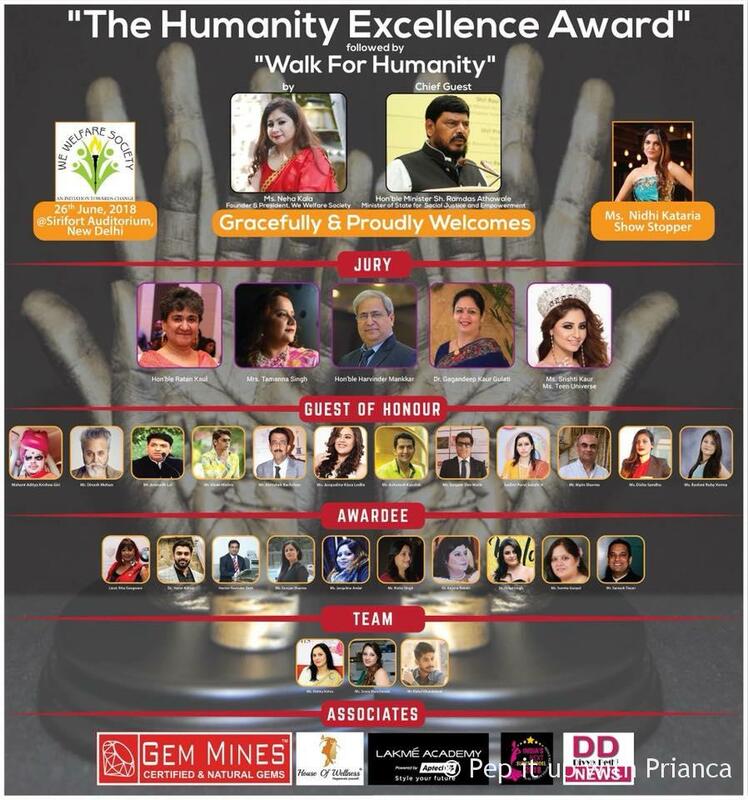 Personalities who have excelled in their respective field and believe in the “we welfare society” will be awarded. Also, dynamic people who believe in this initiative towards change with walk the ramp to support humanity.